Treyarch’s Call of Duty: Black Ops 3 bootcamp continues with another tutorial video to prepare you for the upcoming Multiplayer Beta later this month. 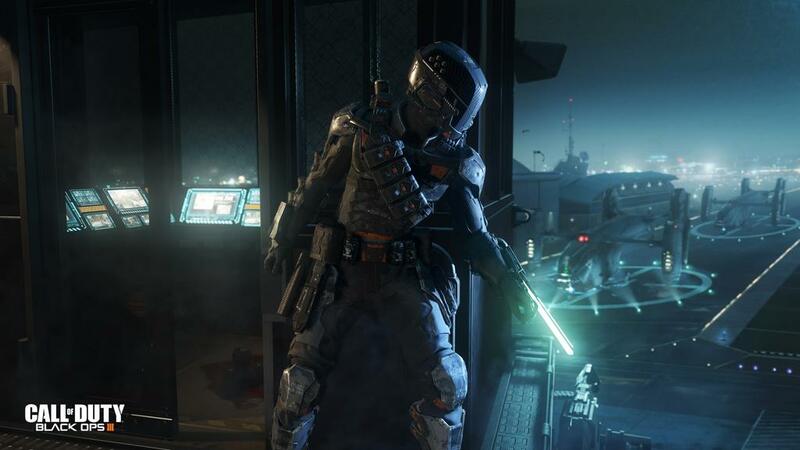 This time, the studio overviews Black Ops 3’s multiplayer characters known as Specialists. Specialists, if you haven’t heard, each have their own unique backstory, appearance, special weapon, and special ability. Players must select one at the beginning of every match and stick with him or her (or it, if it happens to be a cyborg killing machine) throughout. You must then select whether you’ll bring a special weapon or special ability into battle, which can be activated by pressing the L1 and R1 buttons (on a DualShock 4 controller) at the same time, once enough meter is built up. You can learn more about the eight Specialists that will appear in the Black Ops 3 Beta right here. There are other tutorials as well — one for Black Ops 3’s new combat movement mechanics and one for the three maps that will be available in the Beta. You can watch both right here. Furthermore, this Beta FAQ will provide a few more details on redemption codes and download size, if you’re interested. Here’s a look at Black Ops 3’s Specialists. The Call of Duty: Black Ops 3 Beta starts August 19 on PlayStation 4 and August 26 on Xbox One and PC.